This is a real job. 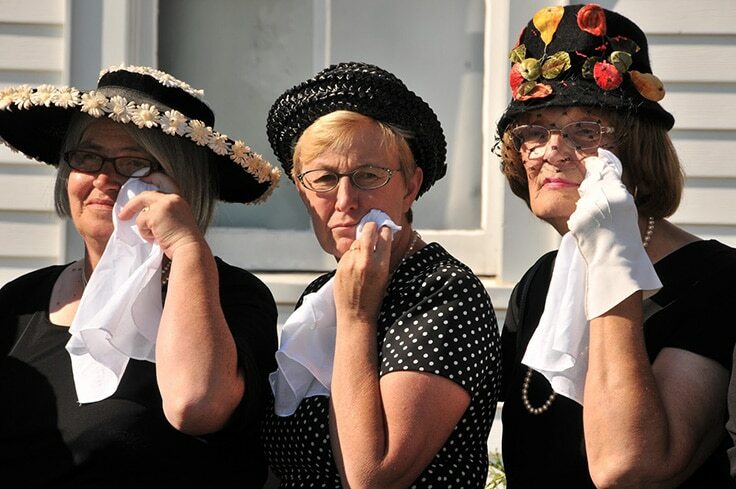 Professional mourners are just paid to cry at funerals in order to make people believe the deceased was an incredibly important person. In fact, it is possible to find references to professional mourners on the Bible. 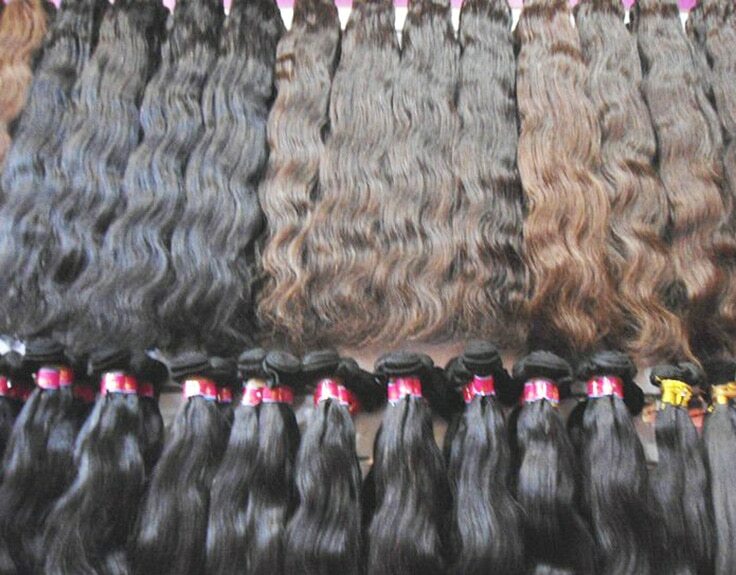 Selling human hair – Exactly what you read, people actually sell real human hair for hair extensions. Virgin human hair is the most precious type of hair (hair that has not been dyed). Unfortunately, this is usually linked to poverty. From the old tetris days we have come a long way. Before, gaming was just a way to have fun and spend some free time. 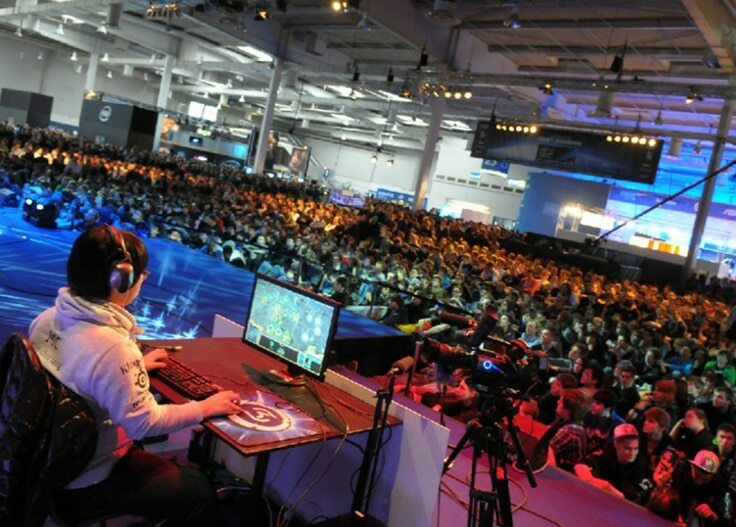 Now there are professional gamers, and not only that, there are professional gamers who made millions from the industry.